Money manager for Fortress Investment Group executives, Pantera Capital Management LP, has invested $10 million into bitcoin exchange Bitstamp. According to those involved in the deal, the investment took place months before Bitstamp became the world’s dominant dollar to bitcoin exchange. The investment took place in late 2013, and is one of the largest single bitcoin investments ever to be made. Pantera Capital has come up with a strategy to broaden the bitcoin ecosystem by building its own bitcoin brand. Dan Morehead, founder of Pantera Capital, led the Bitstamp investment and met up with leading bitcoin entrepreneurs at Lake Tahoe last year. The bitcoin getaway allowed for only invited guests such as Morehead and CEO of Bitstamp Nejc Kodric to join. 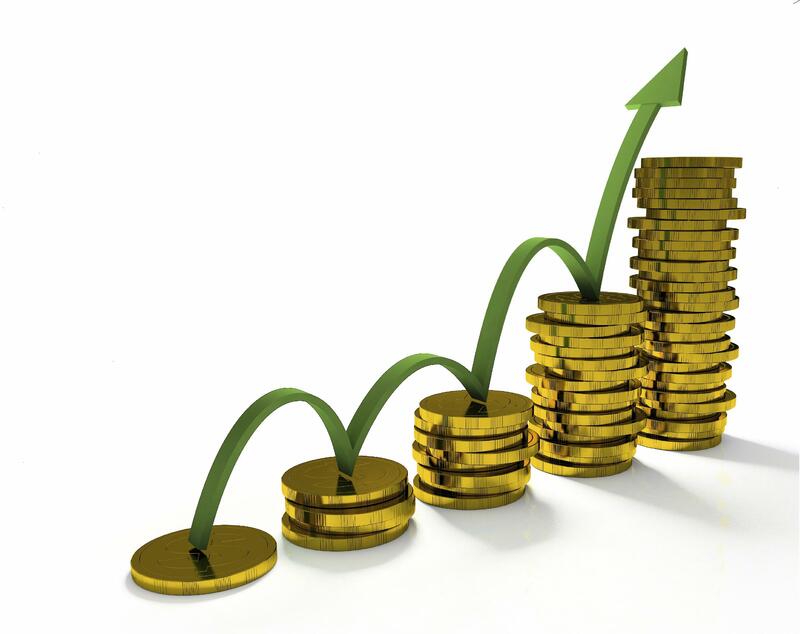 The investment firm also invests in Ripple Labs, which is currently developing its own digital currency system. The company has kept quiet about future plans on how they will work with bitcoin. 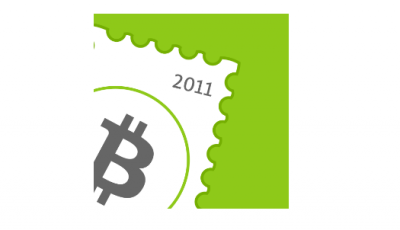 Nejc Kordic and Damijan Merlak founded Bitstamp in 2011, and both men hail from Slovenia. The company’s connections to the European Union‘s integrated money-transfer system helped it draw in more users. The bitcoin exchange recovered after it was struck with a denial-of service attack in February, which rendered it to temporarily freeze all withdrawals. Unlike Japanese bitcoin exchange Mt. Gox, Bitstamp was able to overcome the attack. The exchange now looks to be growing more than ever, as Pantera’s investment could catapult the exchange further than its ever gone before. The exchange is working hard to prevent further disruptions in activity to assure users that their money is safe with Bitstamp.